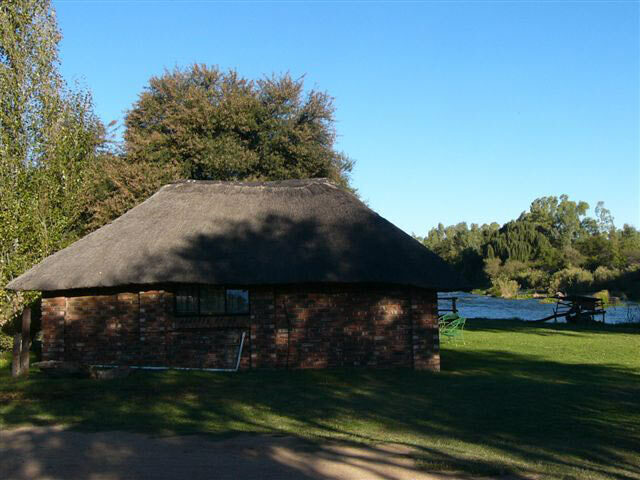 Vaal adventures can arrange different accommodation styles. For any budget and need. From camping, self catering chalets, tented safari style camps, game farms, Island camps to five star hotels. The same goes for our conference facilities from five star to island style conferences. We have venues in the Parys, Vanderbijlpark, Vereeniging (Vaal triangle) area on our list. Our clients are from corporate, leisure tourists, families to school groups. Feel free to contact us on what we have to offer.